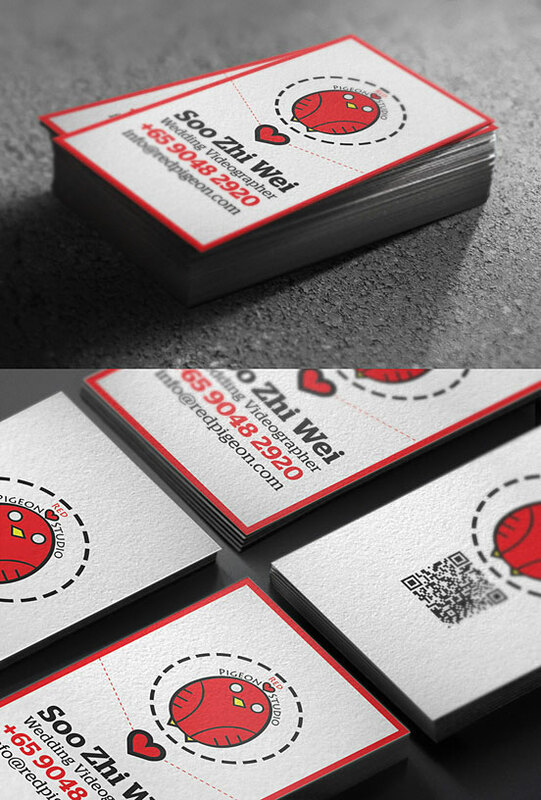 If you are looking for some inspiration to design a beautiful business card then you are at the right place. 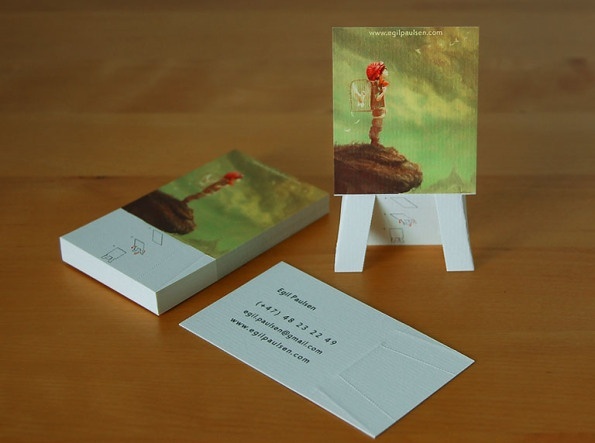 We have a collection of some really cool and creative business card designs that suits best for you. 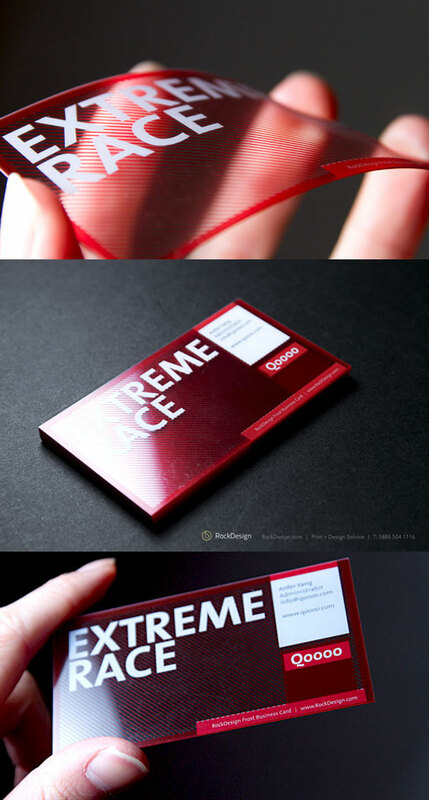 These completely exciting and unique business card layouts will help you establish a professional image. Check out the layouts below! 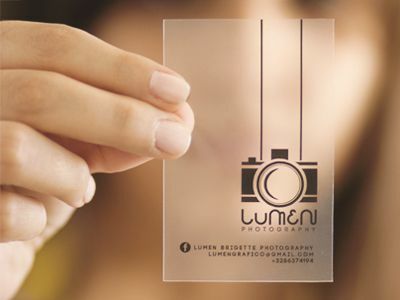 Clear UV printed business card has a transparent face that stands out on its own. It’s a beautiful color and execution by Rock Design. 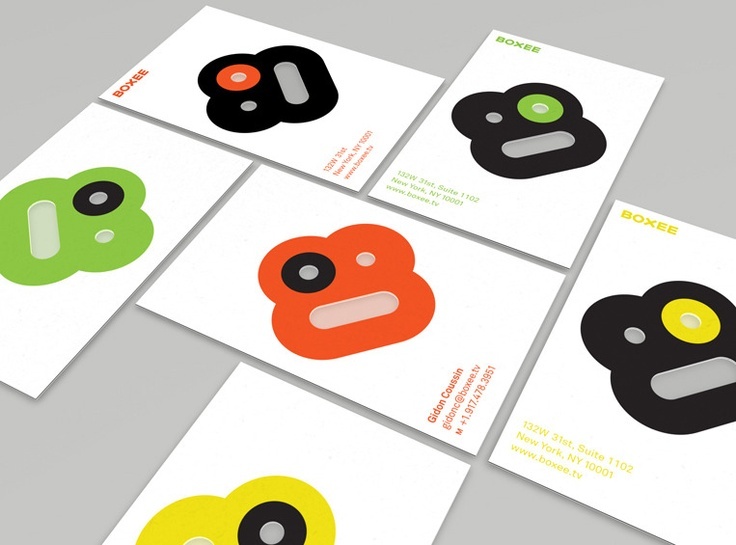 Thesherwoodgroup has helped numerous companies to achieve their business goal via creative business cards. 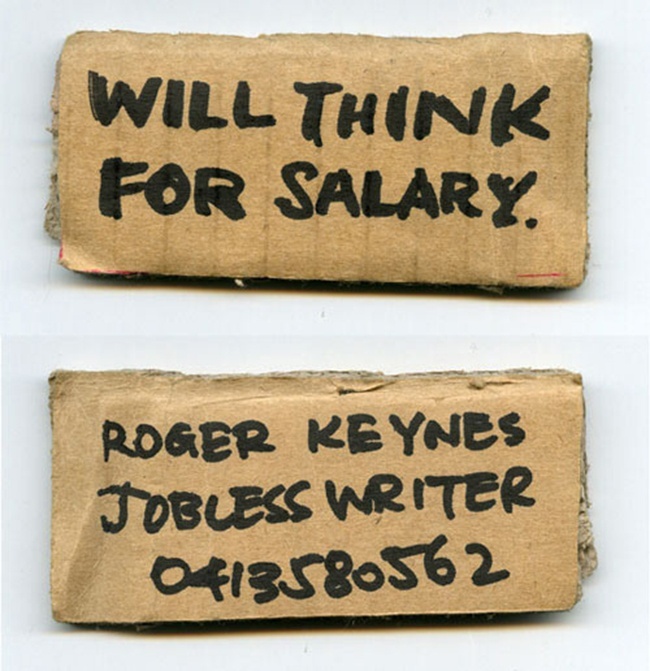 Box in a business card is designed by Young & Rubicam who transformed the traditional business card in the funny and unusual object, a little box of transporting cargo air. 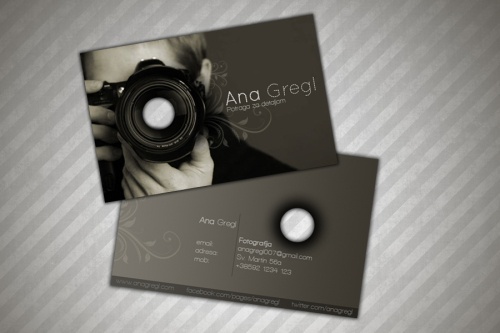 This is a dark business card made for a young photographer which is available here. 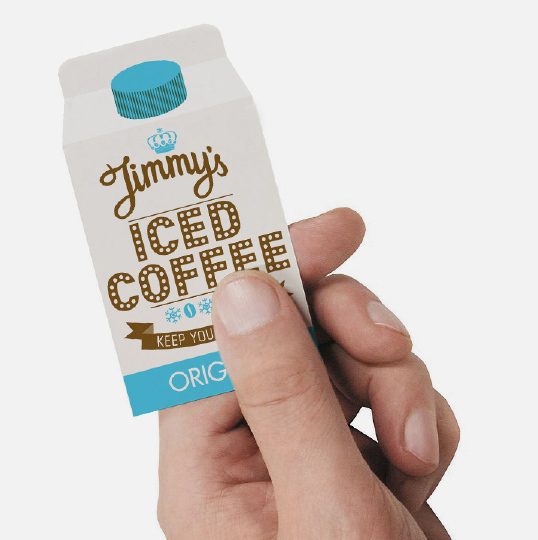 With the mission to bring proper off-the-shelf iced coffee to the people of the United Kingdom and beyond, Jimmy’s Iced Coffee was launched. 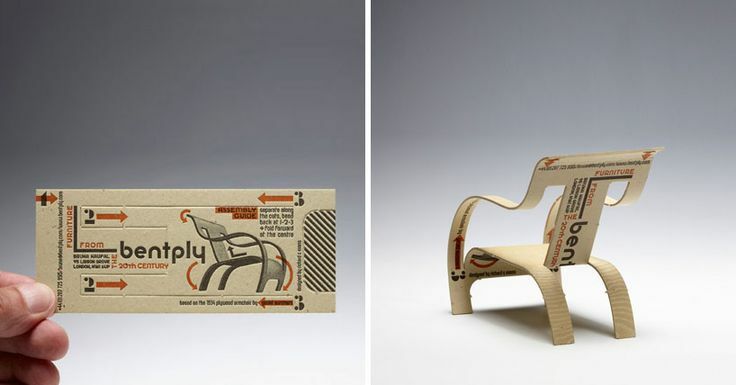 Bentply business card transforms the business card into chair. 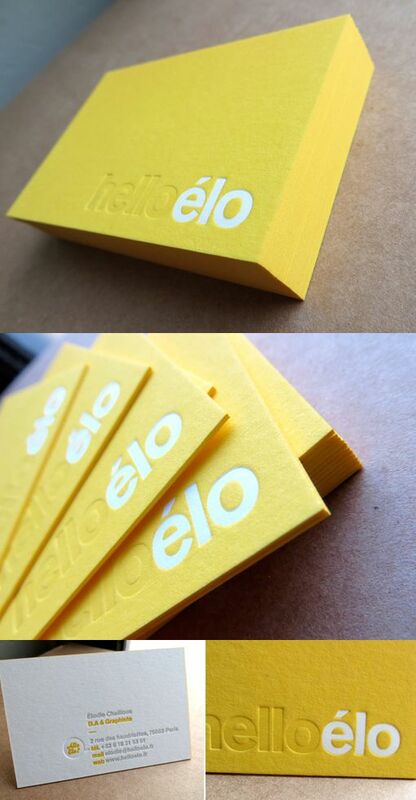 This is really cool design by richard c. evans. 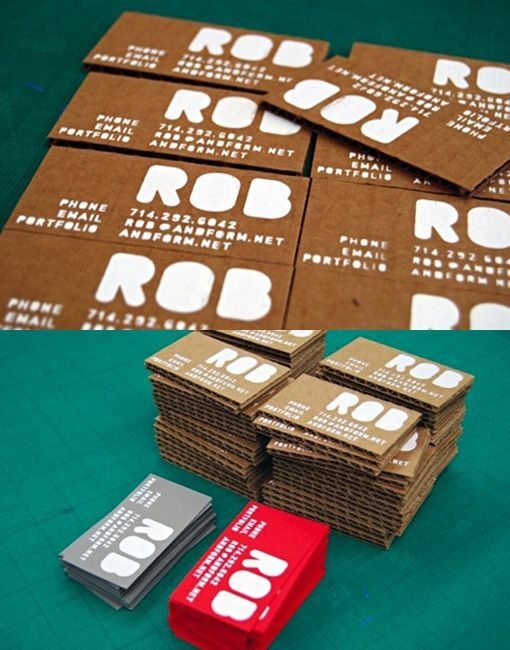 Cardboard hand-pressed business cards is a unique presentation by designer Robert Teague. 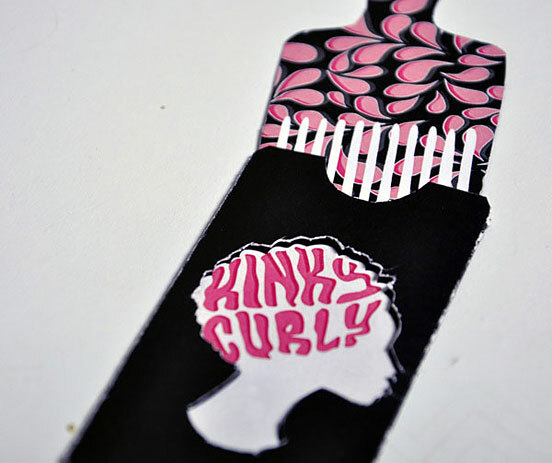 This card is designed by Alesia Fisher. 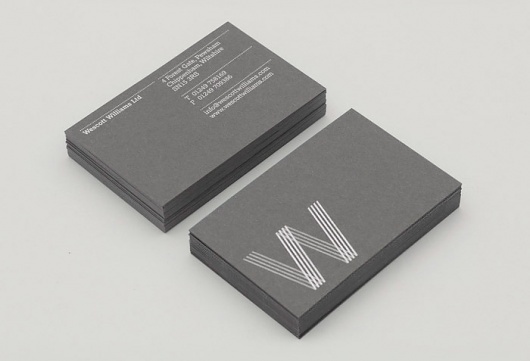 This beautiful card is designed by Bad Cass by debossing of two pure colors letterpress design.